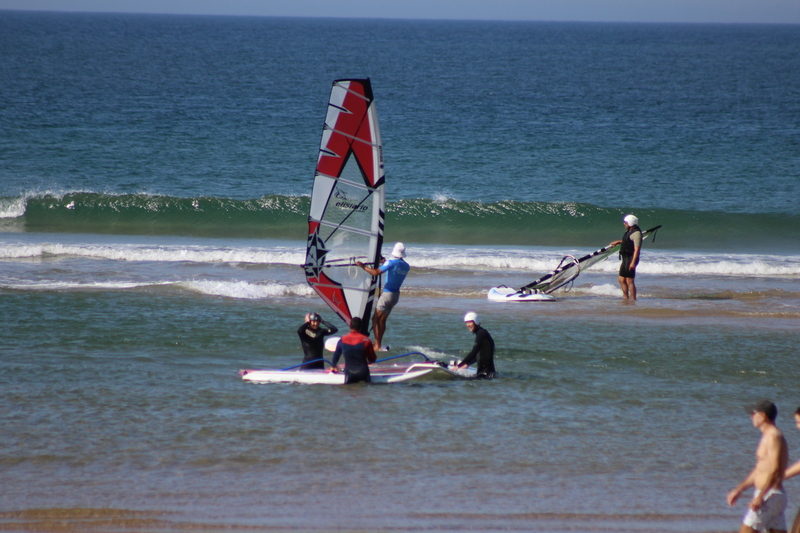 Ideal for those who want to experience the sport with a group of friends or for business. 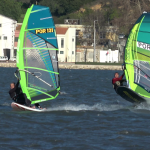 These baptisms for windsurfing groups, consisting of a class that is divided into two parts, the first theoretical-practical ground and the second ever in the aquatic environment. Reception at the venue, presentation of instructors and brief explanation about the termination of all activity. 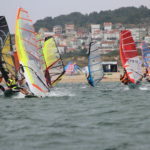 Basic concepts about the workings of sailing, safety, space and perception surrounding the mode of functioning of the board and sail. 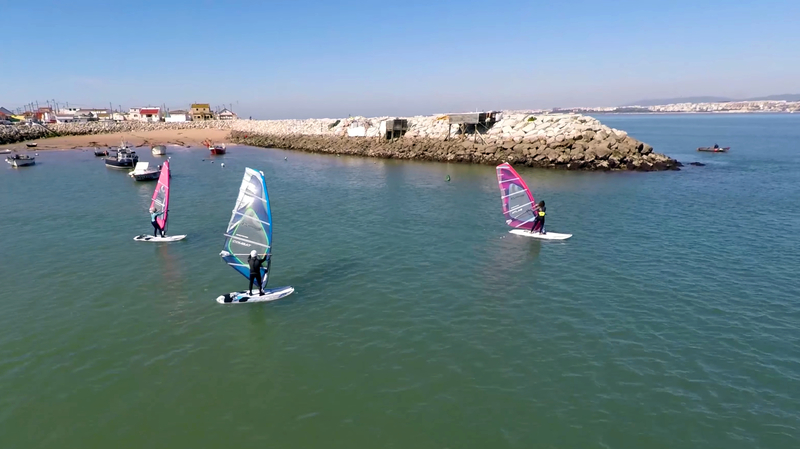 Practical training on land are used surfboards and sails as simulators in order to assist the implementation of the movements correctly. Top of activity in the aquatic environment, where they will put into practice the concepts previously acquired. Notes: During the activity there is a support boat that ensures security practitioners in trouble. For the proper functioning of the activity in the aquatic environment may be formed several groups depending on the number of participants. These may also be used baptismos the communication system headzone coaching system.